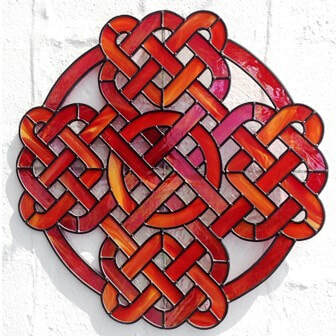 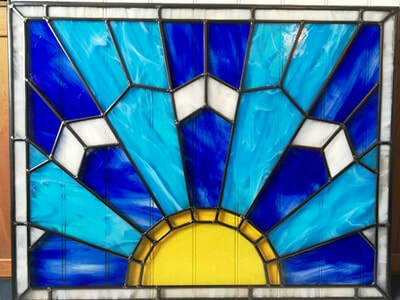 Unique Traditionally Made Stained Glass in Contemporary Designs - to display inside or out! 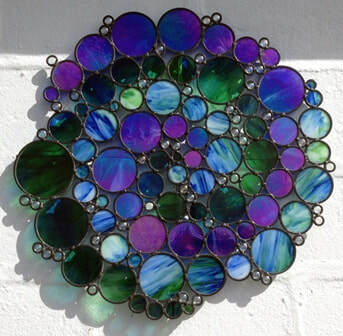 Contemporary glass art works to transform and vitalise home and commercial interiors and exteriors. 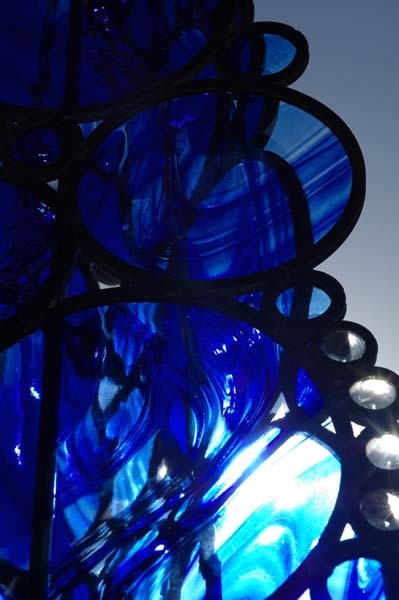 Each piece is made in the traditional way with stained glass and lead, but by utilising 21st century glasses and lighting, remains stunningly beautiful both day and night.